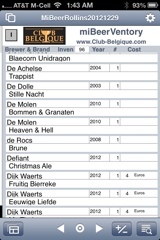 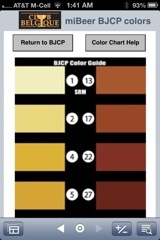 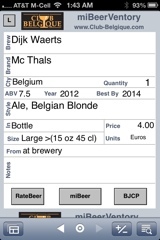 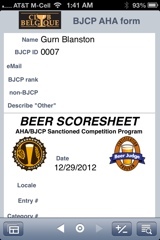 FileMaker Go database (free) for tracking and rating beer, as well as keeping inventory and even BJCP judging (unapproved, as yet). 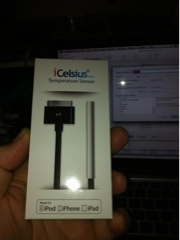 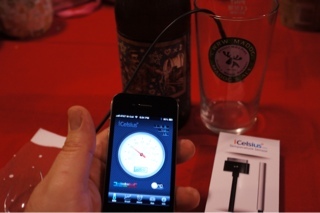 Even allows one to record temperature manually by using iCelsius temp probe. 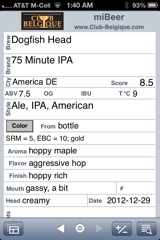 See screenshots below, more descriptions will be added.